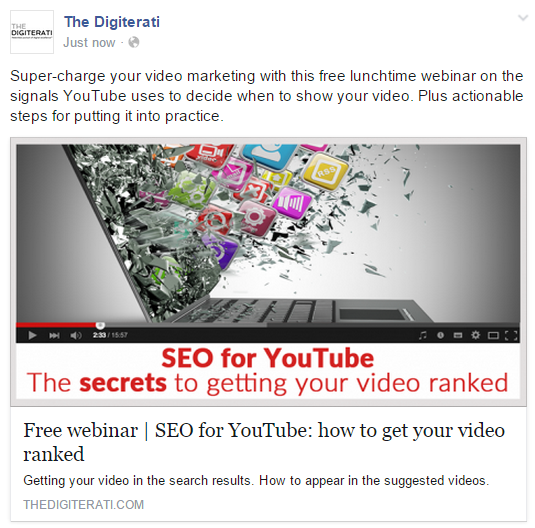 Is it best to boost a Facebook post, promote or create a separate ad that’s not in newsfeed? I used to strongly advise clients against “boosting” posts on Facebook. It’s not that I’m generally against paying Facebook for reach (although of course a little more free reach would be nice), it’s just that boosting used to be the sloppy, non targeted way that the newbies and amateurs used. It cost them more money, got them fans they’d probably prefer to avoid and whilst quick and simple, wasn’t very clever. So back in the day, I’d recommend going into the Ad Manager or Power Editor, and creating an ad using the organic post as the source but promoting it rather than boosting it. You got far more targeting control and consequently a wiser use of ad budget. So in theory boosting a post is as good as the more laborious method of creating an ad right? Well I guess, but what does Google say? Surely someone else has already figured this out? And for sure the usual suspects had an article or two on the difference between boosting and promoting posts, some (including Social Media Examiner) even had an Andrea Vahl article called “Boost Posts or Promoted Posts on Facebook: Which is Better?” but whilst this explained the differences really well and why you might use one or the other, it didn’t actually answer the question on which is best. And there was certainly not an element of testing in sight. So as with all things digital, best to test rather than assume which is what I set out to do. 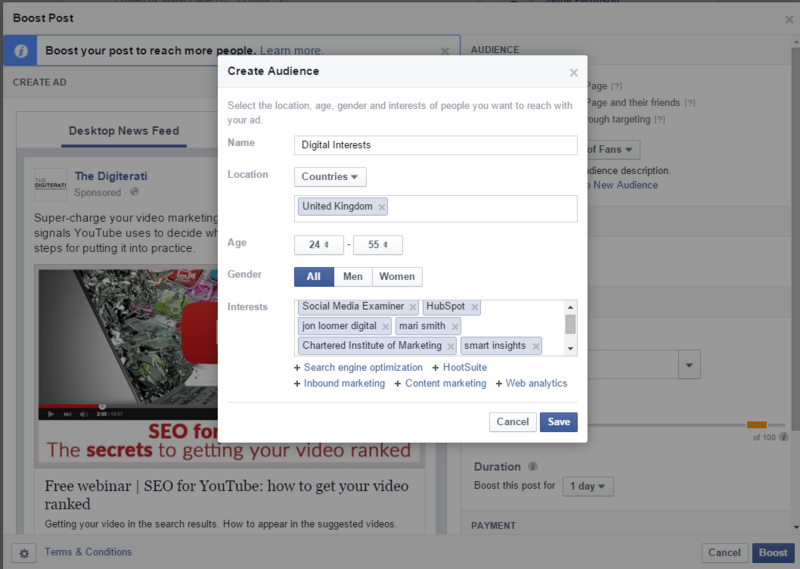 What constants and variables between Facebook ad types? The post will show organically to (some) fans. To get better reach it will need to be boosted or promoted. 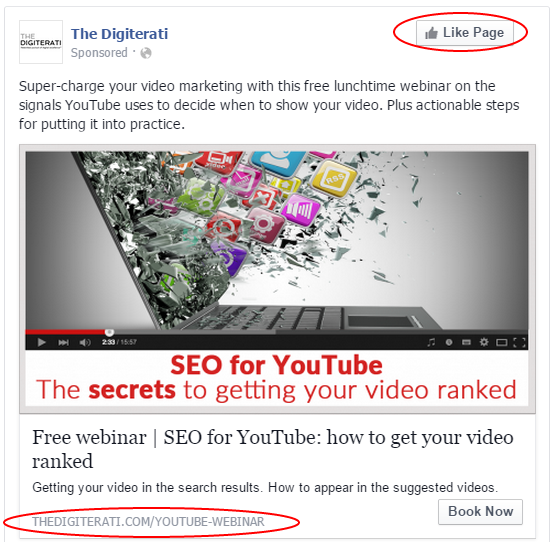 Once you do either of these you can broaden the targeting beyond fans to other Facebook users. If the “Boost” button is used, the boosted post will be shown with a “sponsored” message to a larger number of fans and also to the other targets I selected. It looks identical to the other method of increasing a post’s reach (shown below) where the post has been promoted to create an ad. The “Promoted Post” Ad above is created from an organic post. The ad will be shown with a “sponsored” message to a larger number of fans and also to the other targets I selected. The url can’t be changed in this ad format (no vanity endings). The “Like Page” CTA will only appear to non fans. Like, comment and share data will be seen both on the original post, the boosted post and the ad. Finally, the other variant I wanted to test is a pure ad (shown below) which I created in Power Editor but looks identical to the Boosted and Promoted Posts only I am using one advantage of Power Editor ad creation by creating a vanity url ending. Ad on Facebook created in Power Editor The “Book Now” CTA is only available to ads created in Power Editor. The url can be changed to provide a vanity ending of your choice. The “Like Page” CTA will only appear to non fans. As this is simply a copy of the original post, like, comment and share data will be from this ad variant only. 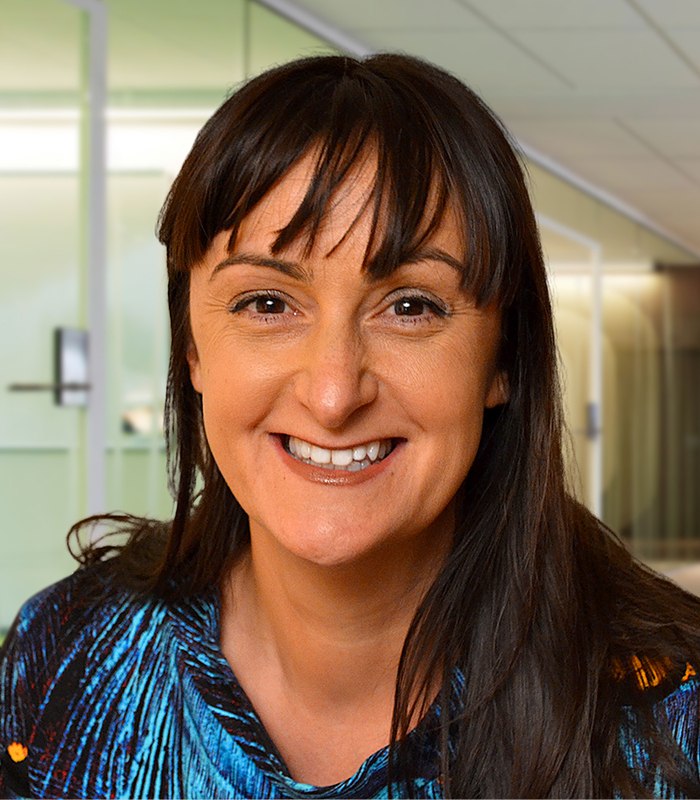 I used Facebook’s preferred bidding method on all the ads (effectively Optimised CPM with the objective of clicks to website – effectively the same as for a boosted link post). 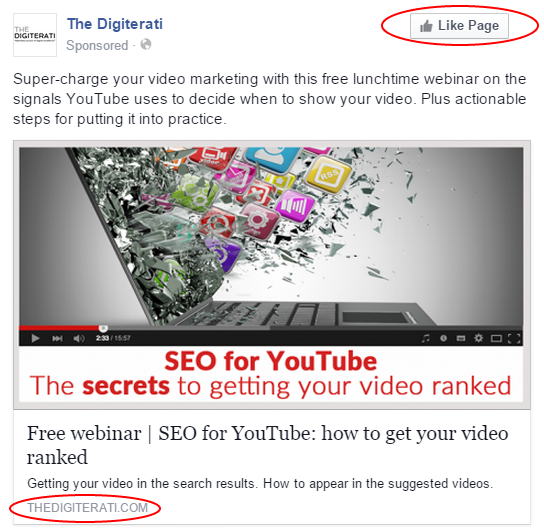 With this method Facebook will show the ad to those most likely to click. I allocated a budget of £5 a day for each ad variant and ran the test for three days. Keeping the budget low was quite important as I didn’t want to overwhelm these identical target audiences with over frequent repeats. With a potential audience of 192,000 it’s likely that only the fans (numbers of these are tiny as it’s a newish Page) would see the ad variants too many times. I used Facebook’s conversion tracking pixels (these tracked both clicks to the website and also conversions on our Eventbrite ticket page) but I also used Google’s UTM coding to further track effectiveness in Google Analytics. The original post had one UTM code which was picked up in both organic, boosted and post ad actions. It’s not possible to separate these of course because Facebook uses the url from the original post. This is worth knowing if you really want to drill down in your monitoring. For the separate ad I created, I was able to tweak the UTM code so this was tracked entirely separately. It’s also only possible to track multiple conversion pixels in ads created by Power Editor. I had two conversion goals – clicks to the website and ticket “purchase”. The results. Which method is best? First it is important to note that this is one single, small scale test and I would strongly advise you to do similar tests on your own Page before adopting a single approach. Overall the campaign itself was nothing to write home about. The Relevance Score on the ads was low – 3 to 4 out of 10 (it’s likely that Facebook considered the audience too broad and low overall click through rates reinforced the reason for the low score). The Boosted Post certainly wins for Reach providing pretty much double the reach for the same budget and this is in spite of it having the highest Frequency (note I have used the Cost Per 1,000 People Reach metric rather than CPM to adjust for this discrepancy in Frequency). The Ad, however, resulted in a higher click through rate and resulted in more people taking actions and thus the lowest Cost per Action. 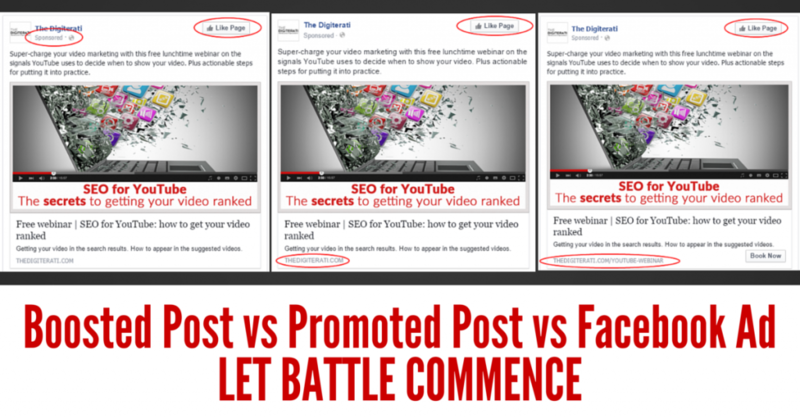 Facebook Boosted Posts vs Promoted Posts vs Newsfeed Ads. Which is best? I’ve not included the conversion numbers as they were relatively small so likely to skew your perceptions of the effectiveness of one type over the other. What factors may have skewed these results? The organic post was loaded first – a few minutes before the ad and promoted post were approved. This means that Open Graph recorded the image from that post first. It is well documented that the Facebook algorithm prefers unique images. This may have contributed to the better reach of the boosted post. The Power Editor Ad and the Boosted Post ended up with Relevance Scores of 4/10 whereas the Promoted Post (identical copy of course) was awarded 3/10 (due no doubt to the lower action rates which are highly valued by Facebook). Of course in retrospect I realised that in giving the Power Editor Ad a unique vanity url, I was effectively blowing the A/B nature of this test. But in reality I would always use a more descriptive url given the chance so I’d just see this as part and parcel of what you do when choosing to use an Ad over a a Boosted or Promoted Post. Each ad was loaded into a separate Ad Set so as to avoid Facebook prioritising one ad over the other. Of course it still does this between Ad Sets but likely to a lesser degree. To be honest, I am REALLY surprised. I had assumed that doing it the “easy” way (boosting a post) would result in a “lazy penalty” because that’s what the average uninformed Page manager does. I for one will certainly be using the Boost button more often in the future. And on the basis of this evidence, rather than creating ads as ads, I’ll create some as posts and then boost them. With that in mind this is crying out for a second test between Unpublished/Dark Posts and Boosted Posts. BUT. This was a small scale test on a new, small Page and with very low ad budgets so do try for yourselves too. And let us know what you find! I plan to repeat this exact experiment with a different ad, and possibly with a different Page. [See the results of that second experiment here]. I also want to run a split test of what happens with ads created in the Ad Manager vs Power Editor. I reckon these will be treated differently. I am also planning to test whether there is any difference with reach between Unpublished/Dark Posts and other ad types. Does it all seem too much? 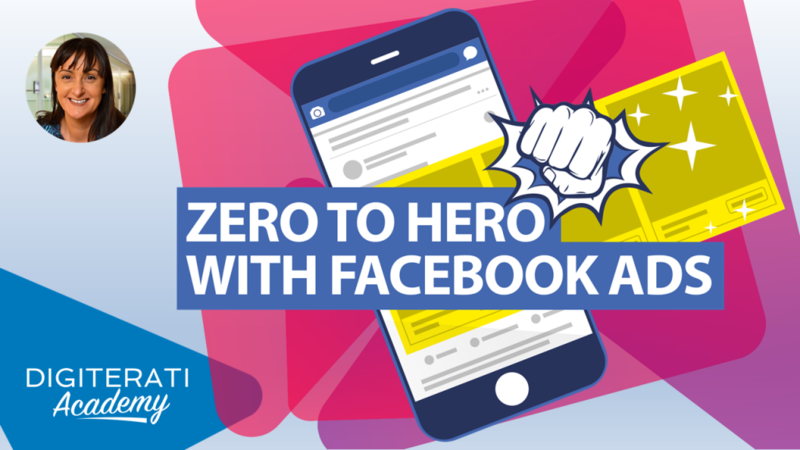 If you’re struggling to keep on top of all your Facebook activities, let us help. We offer a broad range of Facebook services to take the weight off your shoulders. 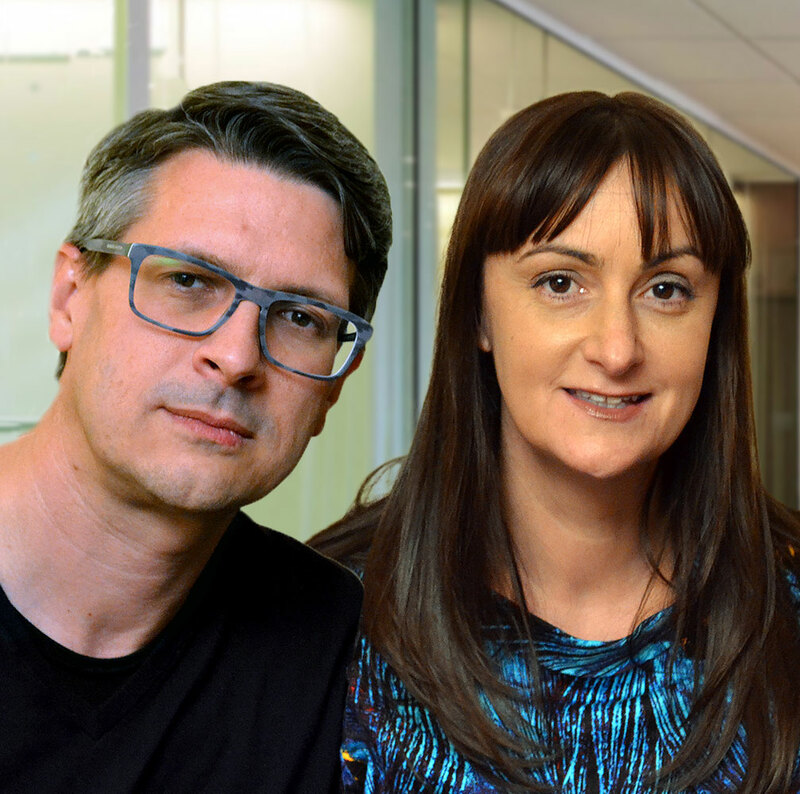 We’ll train you and your team (either at your offices or online) to use Facebook ads efficiently and effectively. Prices start from £199. We’ll assess your goals, target marketing, customer profiles and from that build, test, run and analyse your Facebook ads from scratch. Get started here. Get affordable, accessible and applicable training with the Digiterati Academy. We won’t solve all your problems but we’ll certainly make sure that social media marketing isn’t one of them. Join our active community of likeminds, and keep on top of the latest changes and trends with bang up-to-date online training in digital marketing and social media. 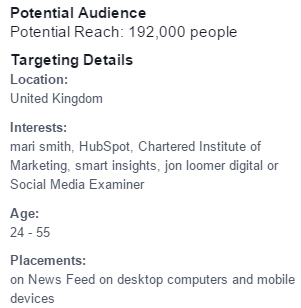 We’ve even got a course on Facebook Ads targeting.